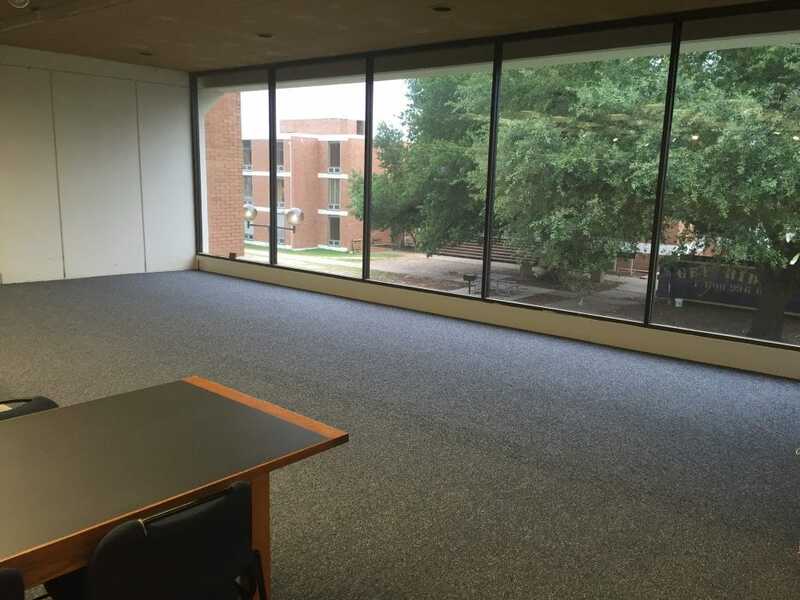 The Magale Library Friends group was established in 2005 to help Southern Arkansas University’s library better meet the needs of its patrons. The mission of Magale Library Friends is to enhance the holdings, services, and facilities of Magale Library and to help the library fulfill its role as the center for learning in southwest Arkansas. • Provide and encourage gifts, donations, and financial support for the library. • Offer an opportunity for individuals to come together with a common interest in the library and its cultural and academic activities. 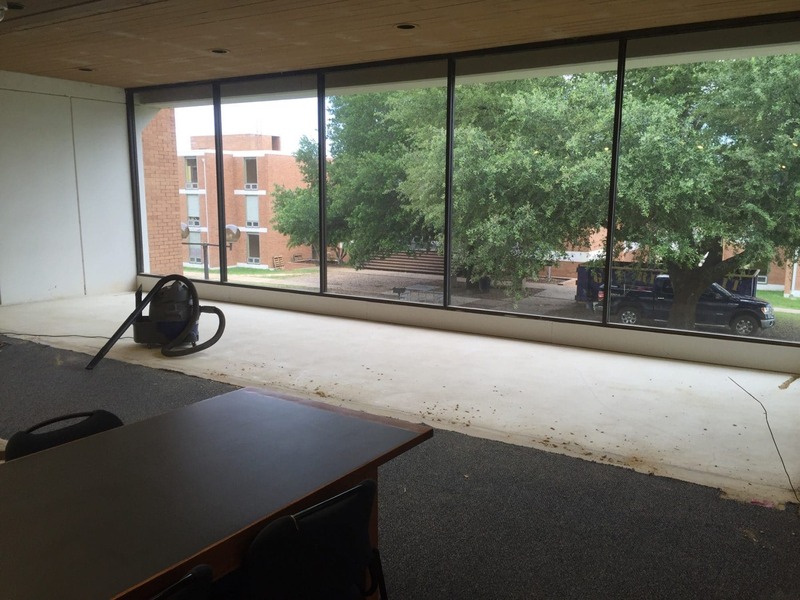 • Contributions to Magale Donor Honor Societies will be used to support needs of the library including books, furnishings, technologies, additional space, educational and instructional programming, outreach, and other library needs. Donations may be pledged over a period of time. The Magale Library is a centrally located learning resource center containing about 145,000 book volumes. 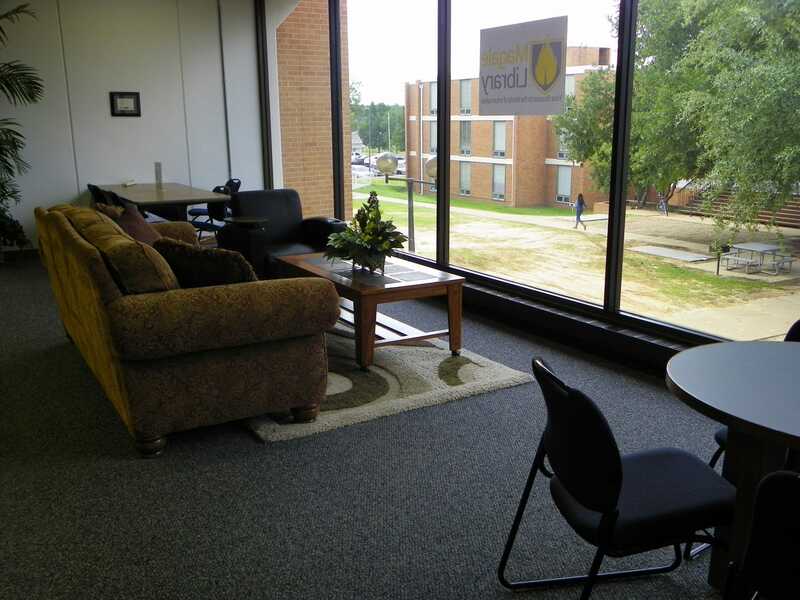 The library has many comfortable study areas and study rooms. The library offers 127 desktop computers (84 in open labs and 43 in library instruction labs) and 14 laptop computers for student usage. 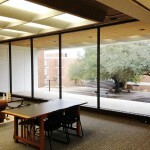 The library has two library instruction labs on the third floor. The library collection also includes 9,822 audiovisual pieces, 32,234 microfilm and microfiche pieces from 96 titles, 73 online subscriptions to journals, 27,437 government documents, current subscriptions to 272 print periodicals, 2,566 e-books, three e-reference book databases, over 9,000 online streaming academic videos, and online full-text access to 50,736 periodical titles from 84 databases with indexing and abstracts for additional titles. The library website includes information literacy videos. Online access to library resources is available through the library homepage.. Students can use a federated search service at the library’s website that will search most of Magale’s electronic resources simultaneously. The resources at the Magale Library are used to prepare students in all academic areas for their intellectual growth, individual enrichment, skill development, and meaningful career preparation. You are invited to support the success of SAU by joining the Magale Library Friends. Please consider this opportunity to contribute to academic excellence at Southern Arkansas University. Questions? Please call (870) 235-4171 or (870) 235-5068. Each year, Magale Library hosts a luncheon especially for our Friends. The luncheon includes a guest speaker who provides an entertaining presentation. Our past speakers include prestigious authors, expert researchers, political activists, and historians. In addition to the annual luncheon and book sale, Magale also hosts a variety of other events including various traveling exhibits, banned book displays, guest speakers, and learning activities. Learn more about Our Events! 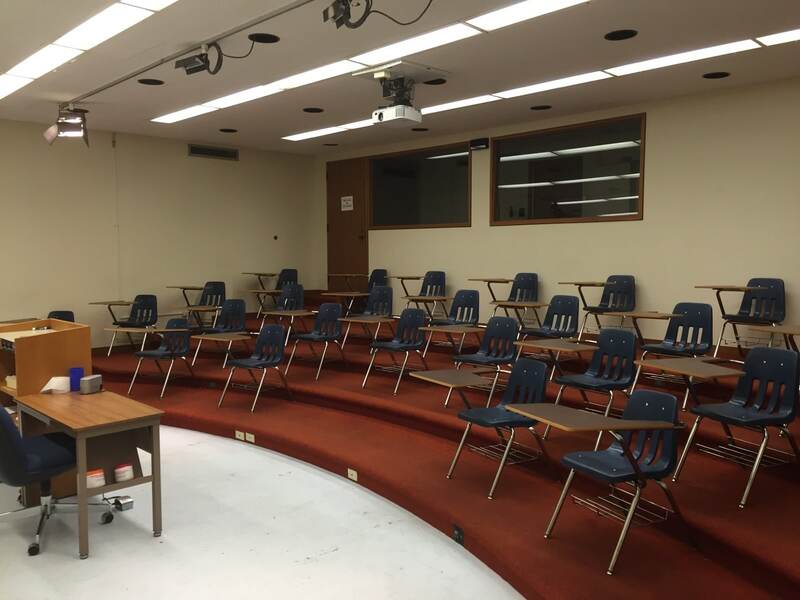 Magale serves the SAU community by providing resources that support student learning. 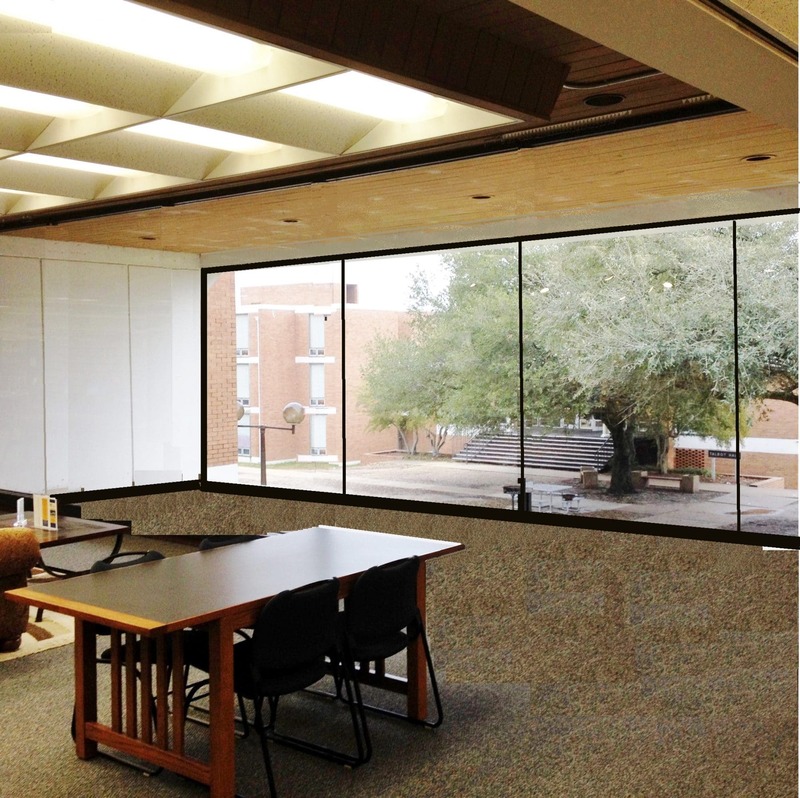 Thank you for helping the library meet the needs for the alcove project. 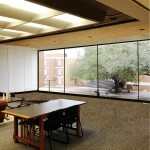 The project enclosed the library’s existing alcoves and converted them into usable study space and rooms. Or, donate online by visiting the SAU Foundation online, selecting Make a Gift and designating your donation to Magale Library.